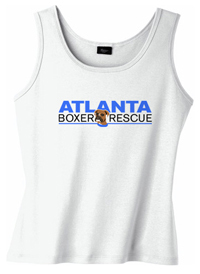 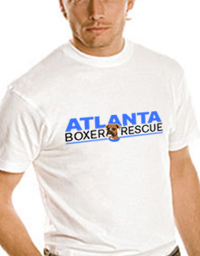 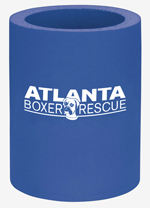 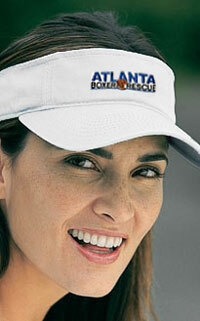 Support Atlanta Boxer Rescue with cool boxer gear! 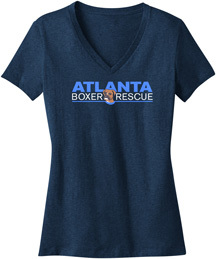 Check back often to see the newest ABR items! 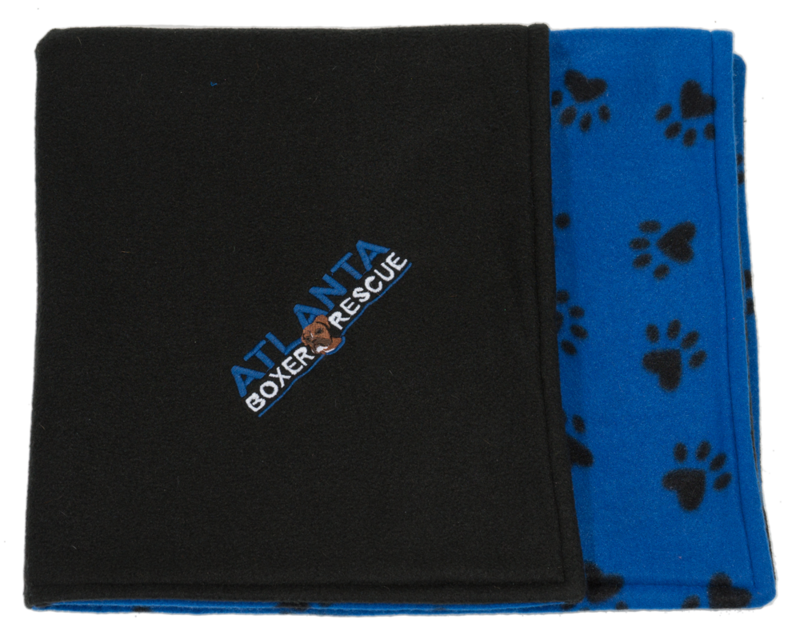 This beautiful 28" x 42" fleece blanket is a brilliant blue with black dog paw prints on one side and black solid fleece on the other. 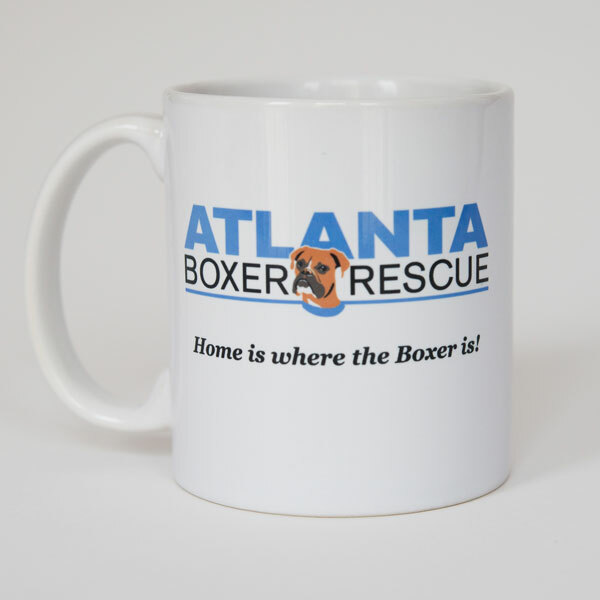 This soft blanket is embroidered with Atlanta Boxer Rescue logo on one corner and your dog's name can be embroidered in a split paw print design on the opposite corner. 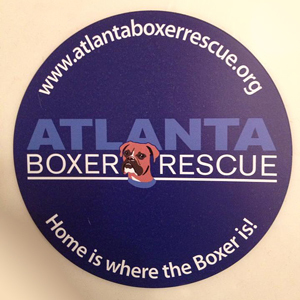 Your dog will love lying on this blanket from Atlanta Boxer Rescue. 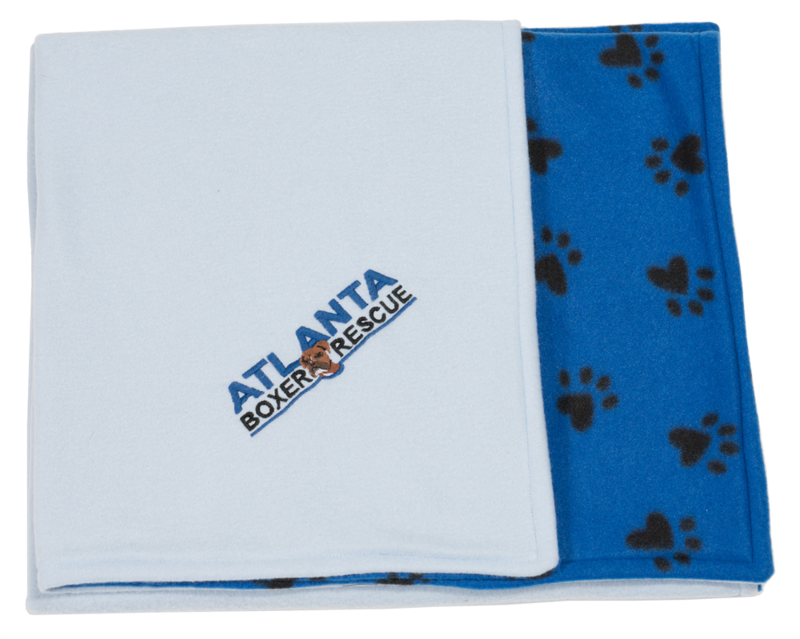 This beautiful 28" x 42" fleece blanket is a brilliant blue with black dog paw prints on one side and light blue solid fleece on the other. 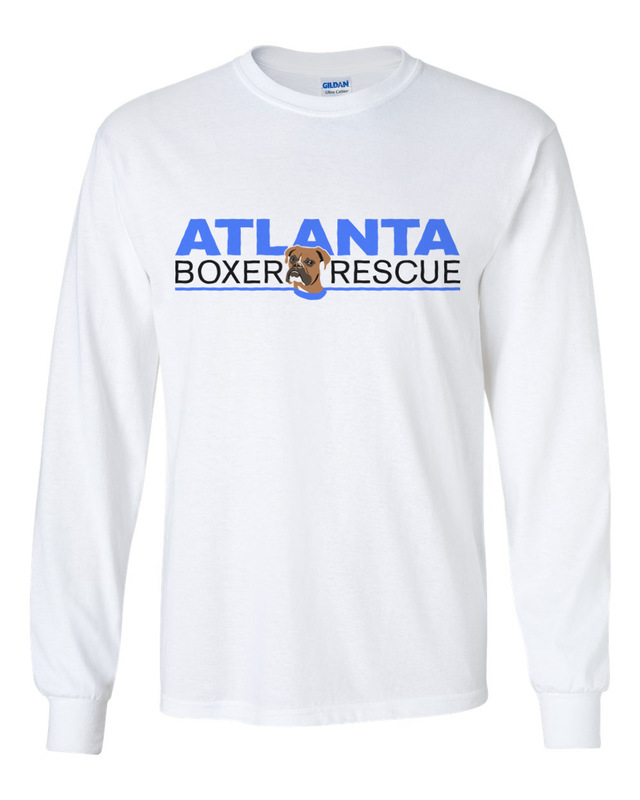 This soft blanket is embroidered with Atlanta Boxer Rescue logo on one corner and your dog's name can be embroidered in a split paw print design on the opposite corner. 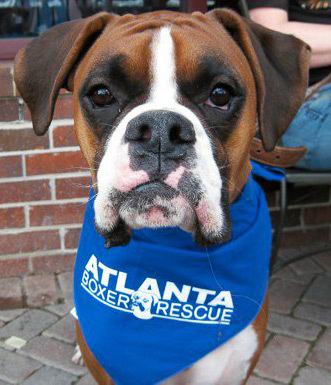 Your dog will love lying on this blanket from Atlanta Boxer Rescue. 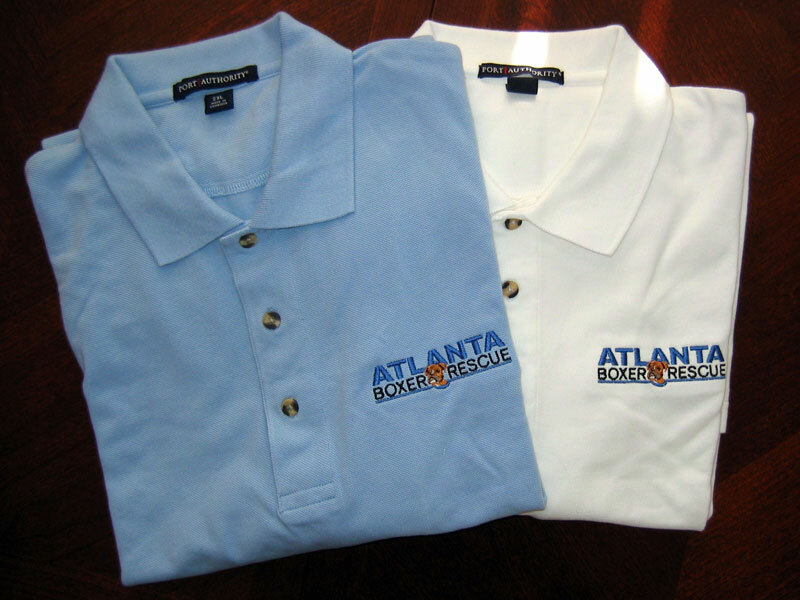 When you reach the checkout page on your order, you may choose "Standard Shipping" or "Pickup." 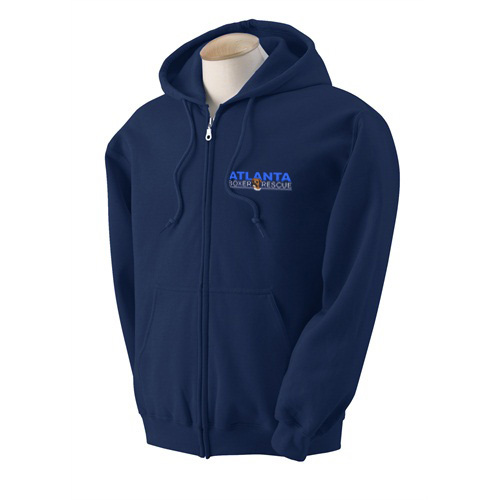 If you want your items shipped, you MUST choose the SHIPPING option. 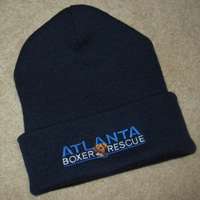 Otherwise, they will need to be picked up at an event or at a location convenient for one of our volunteers.